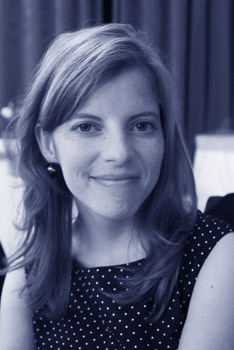 Dominique Broady has lived and worked in Belgium, the United Kingdom and Luxembourg, and is now based in the Netherlands. She has a degree in French and Italian from the University of Manchester, and she recently completed an advanced Dutch course at the University of Amsterdam. She has over a decade of experience translating communications, marketing and tourism texts from French, Dutch and Italian into English. She is a sworn translator before the Superior Court of Justice of Luxembourg and a member of the Luxembourg Translators and Interpreters Association and Stichting ZZP Nederland.